Zak Tools Door Ram » Protective Solutions, Inc. 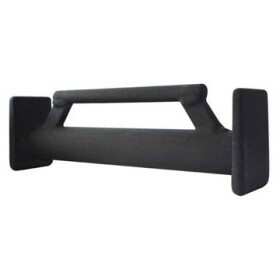 The Zak Tools One Man Door Ram was designed especially for Police and Fire agencies. Made in the U.S.A. of the highest quality materials - built to last. Black finish, Plastisol coated.